Recent Posts How Can Hospitals Save Money From Their Laundry/Linen Budget? How Can Hospitals Save Money From Their Laundry/Linen Budget? 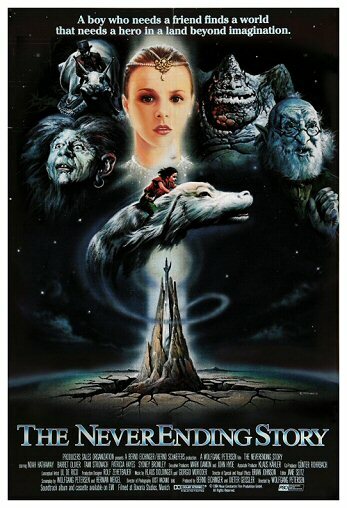 Have you ever heard of the NeverEnding Story? We’re not talking about the 1984 film about a brave boy, angelic empress and luckdragon with the face of a dog. No, we’re talking about hospital budgets and the perpetual quest to slay excess. This story is as true today as it was over thirty years ago. Just like in some imaginative stories, sometimes the “thing” that gives the hero the power to be victorious is something that we overlooked in the beginning. Then we simultaneously do the eye-rolling expression of disbelief, “Ahhhhh”. We get it now. Now, it all makes sense. The same thing goes for hospitals when they’re trying to save money. Laundry/linen is that “thing” that gets overlooked. “It’s a necessary evil,” they say. “We’ve been doing it this way for a hundred years,” we’re told. 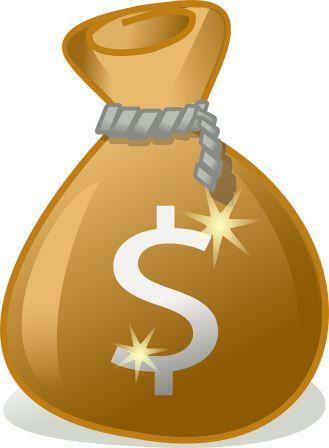 How can hospitals save tons of money in their laundry/linen budget? We know you can’t wait to hear the answer, so here it is. 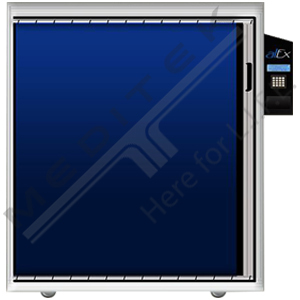 Hospitals can save tons of money by using IPA alEx, automated linen center. 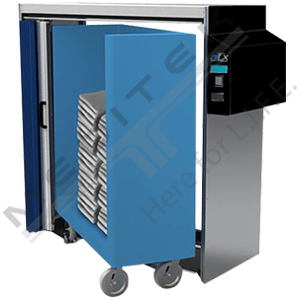 alEx is a secure cart that allows inventory to be closely tracked, while eliminating unauthorized users. With a secure, authorized-access-only cart, replacement and processing costs shrink. Do you know the life expectancy of your linen? Try our Linen Life Expectancy Calculator! Really? We’re going to talk about the economics of linen? Yes, we are, and we’re really excited about it. However, before we can start crunching numbers, we need to compile the right data first. We work with your linen professionals to find efficiencies from loss rate and linen utilization. The combination of locking out unauthorized users, streamlining distribution and analyzing utilization data allows alEx users to see exactly how it impacts their bottom line. Just how much does alEx reduce costs by? Based on your data from your hospital, we work with you to benchmark what you should be saving by using the alEx linen automation system. 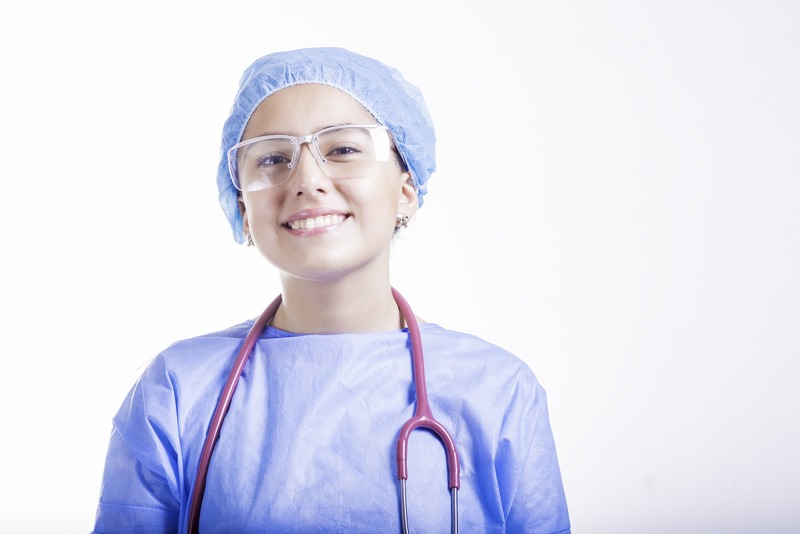 Ask yourself this: how much is nurse satisfaction worth to you? Don’t just give a quick answer (which should be a lot, by the way) but really think about it. Here’s a dare, are you ready? Okay. Stop reading, go out right now, and ask the first ten nurses you see about their linen frustrations. What if we were to tell you that we could alleviate your nurses’ pain points? Is a secure cart that allows inventory to be closely tracked and eliminate unauthorized users – driving down replacement and processing costs. Has Real-time monitoring through its clearView software, so that linen personnel are alerted when levels get low. They know exactly which alEx cart needs restocking. Has real-time analytics, hoarding is a thing of the past as nurses don’t have to worry about never having the linens they need at the time they need it. Has an automated door that closes after the linen is extracted. There’s no annoying cover that needs to be flipped over, zipped up or Velcro’d. Plus, linen is always covered promoting infection prevention. All the linen is neatly stored inside the alEx cart behind a locking door, which is only accessed by authorized users. This means that no one is moving the linens around and putting them out of place. Also, linen theft is basically eliminated. Imagine being able to save 20% to 30% on your linen reprocessing/replacement costs AND have ZERO complaints from your nurses. 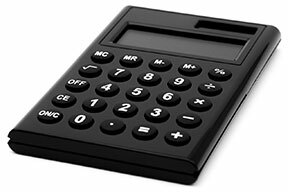 Try our Linen Cost & Savings Calculator to find out what you could save annually on your linen budget! One of the biggest threats to hospitals today is the spread of hospital-acquired infections. HAI’s are a big deal that costs hospitals a lot of money. When it comes to linens, it’s policy to cover the cart to prevent contamination. Yet, how many times have you seen a linen cart cover not covering the cart properly? You may not have noticed before, but you probably will now. In the linen cycle from processing to end user, linen can get compromised at various touch points. There’s not much you can do about the first couple of touch points, but you can definitely do something about the cart and end user. The authorized-only, automatically closing door eliminates any chance of the linens being left uncovered. Plus, because nurses no longer have to hoard linens in patients’ rooms, there is less chance of cross-contamination. When you think about the two factors that cause you budgetary headaches with linen, you realize that they happen at the same point in time. That is, the point of distribution. From the processing plant, to the transport truck, to the receivership of the linens, all is good. If it’s not good during those touch points, it’s not really your problem. But it becomes your problem as soon as the linen is stocked on the linen carts and starts disappearing en masse. With alEx, we’re taking away your problems. That’s it. That’s what it does. Control the point of distribution and you will control your costs. After reading this, you might be thinking what the next step is. You probably want to know more, and that’s good. Why? Because we want to tell you more. Let’s get excited! Drop us a line below or call us at 1.800.567.8400 to start your linen budget savings journey. I am interested in the cost of alEx ? I would like to present this idea to our cost cutting committee.